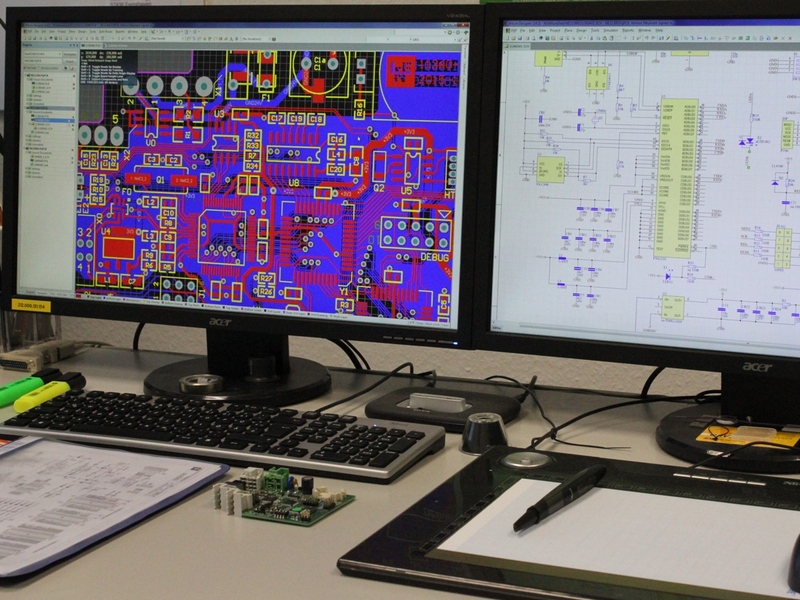 Our core competency in addition to the complete system development is the professional routing of PCBs. 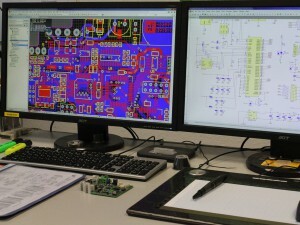 For this purpose, we use the latest software from Altium Designer® as well as EAGLE® in the latest version. We use out of conviction in principle no autorouter, but place and route manually in an interactive mode. Over 25 years experience with CAD systems have unfortunately shown that this is the only way to achieve optimal results. Special knowledge and regular training in analog and RF and EMC facilitate course our daily work. Your specifications may be a conventional netlist from any system, a printed circuit diagram or a simple sketch. Since we are electronics developers, we usually understand the things that we have to implement here, resulting experience has shown very good results ! Depending on the request, we will provide the customer with all relevant records or care in addition also to the procurement of printed circuit boards or completely to the production and commissioning of prototypes.